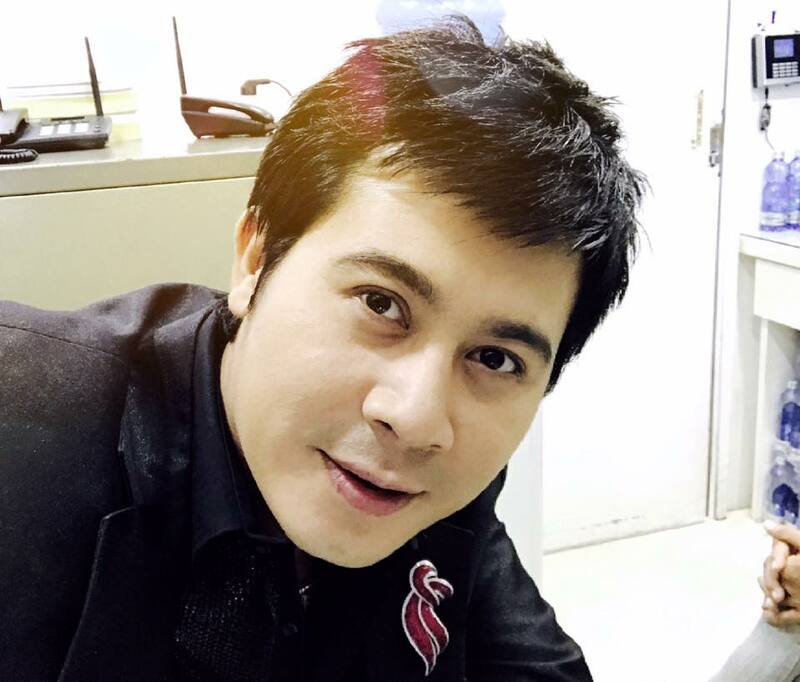 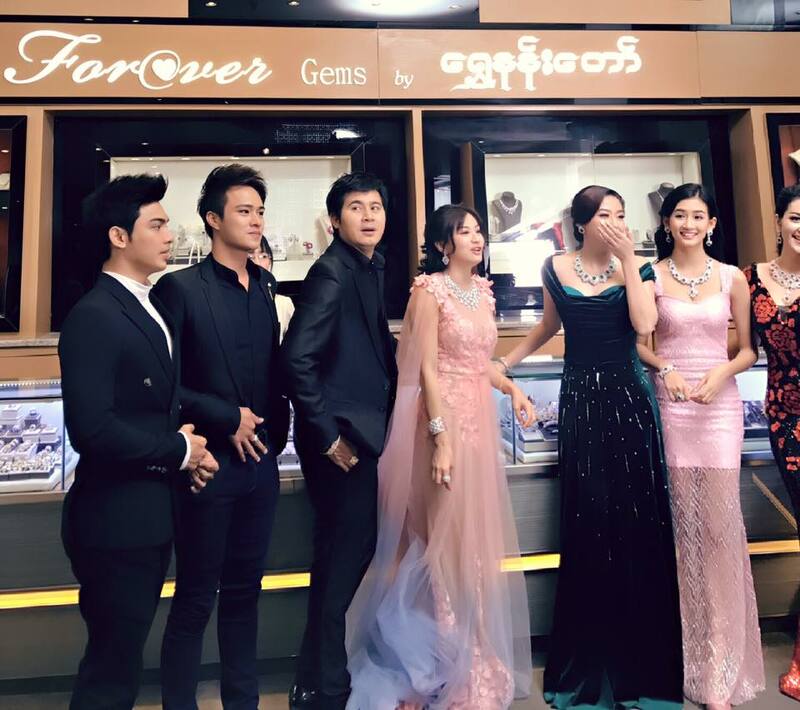 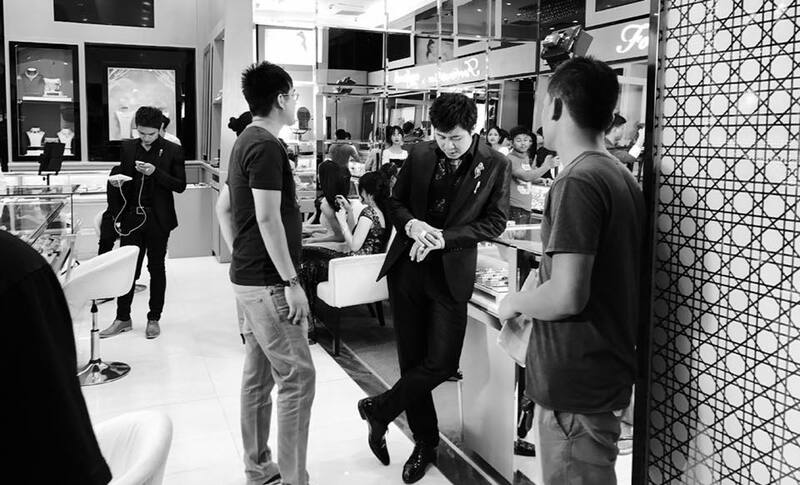 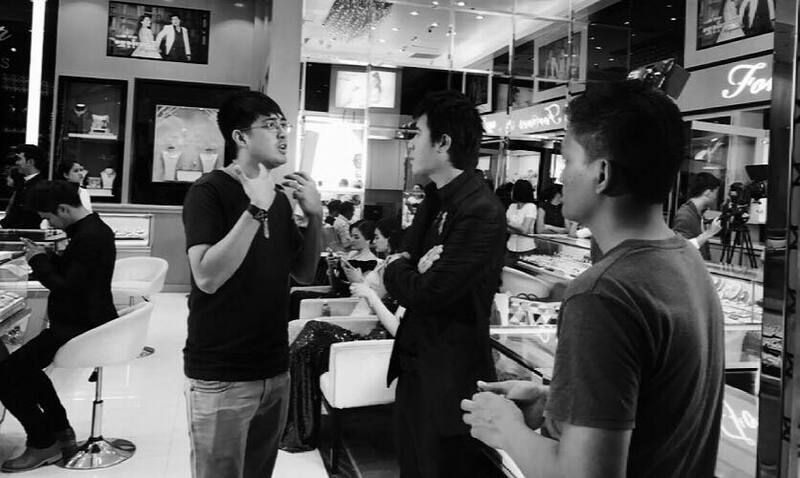 Nay Toe , Wut Mhone Shwe Yi , Htun Eaindra Bo In New Shwe Nan Daw Jewelry TVC shooting. 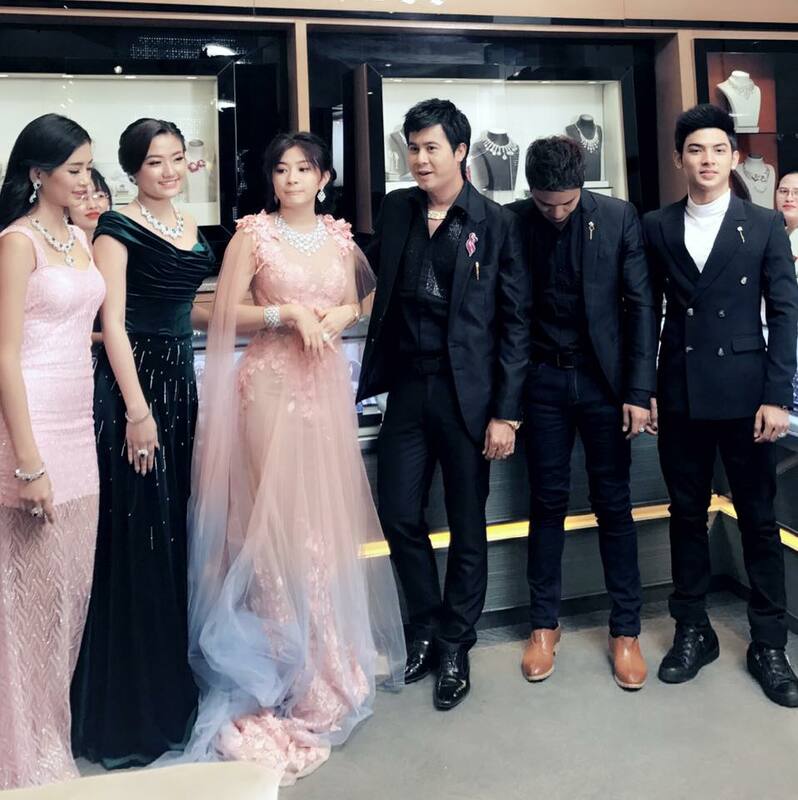 Myanmar Model actor Nay Toe shares his latest activity as starring in new tvc with Wut Mhone Shwe Yi and Htun Eaindra Bo and other models. 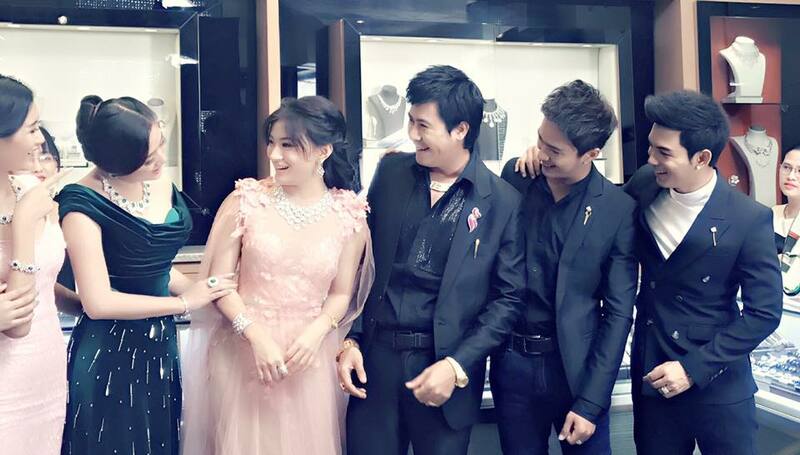 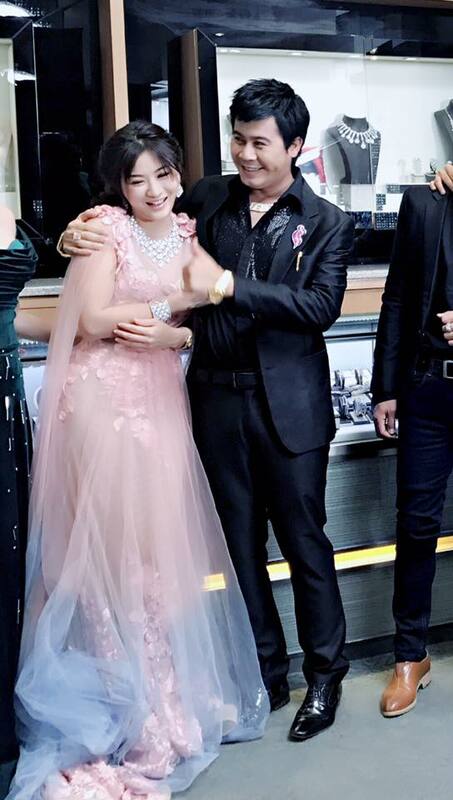 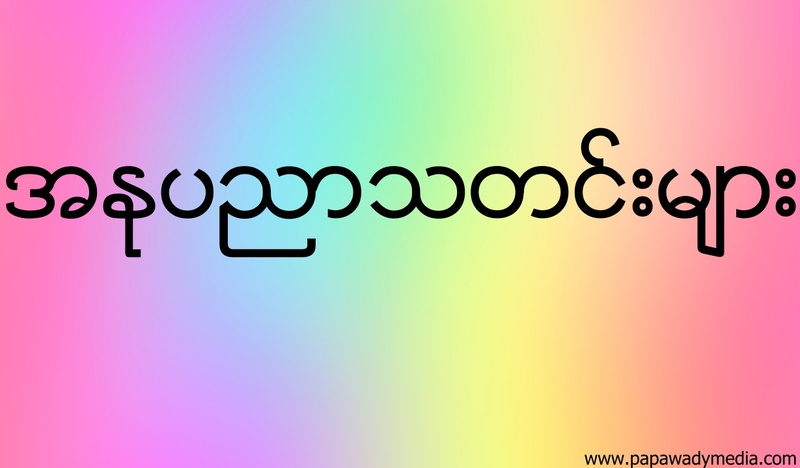 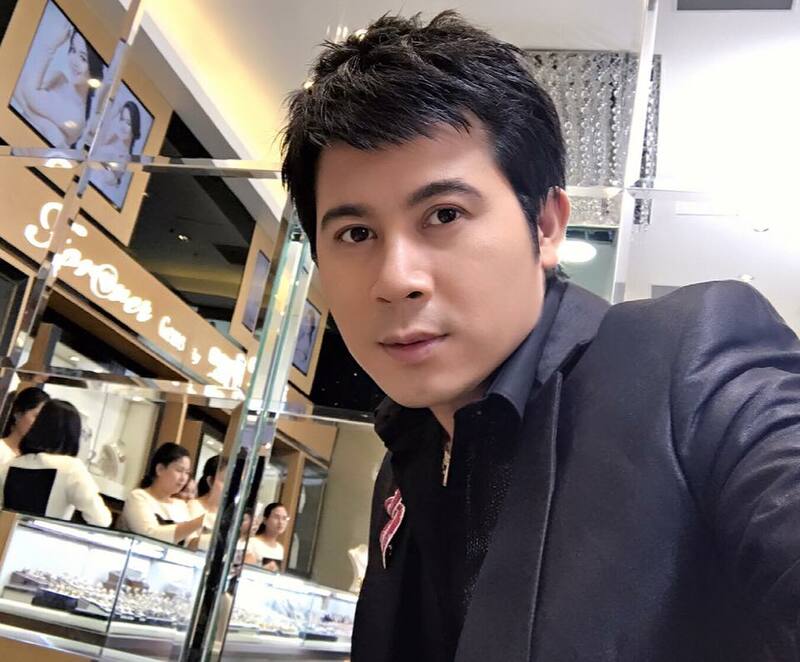 Shwe Nan Naw is popular and successful jewelry store in Myanmar.